Looking for some new reading material? Get inspired with a new magazine to read! Fill your spare time with smart, practical and beautiful solutions to make life easier—every single day with Real Simple. 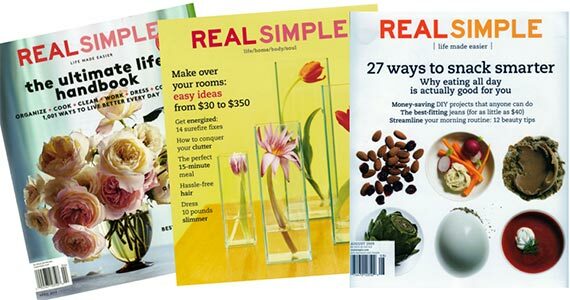 Right now you can grab a free 1-year subscription to Real Simple magazine through Mercury Magazines. Click through and fill out your information to claim your free subscription!